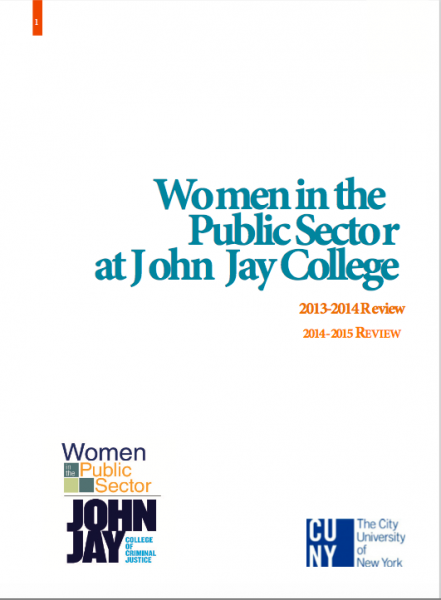 Each academic year, Women in the Public Sector at John Jay College (WPS) provides a yearly reflection. 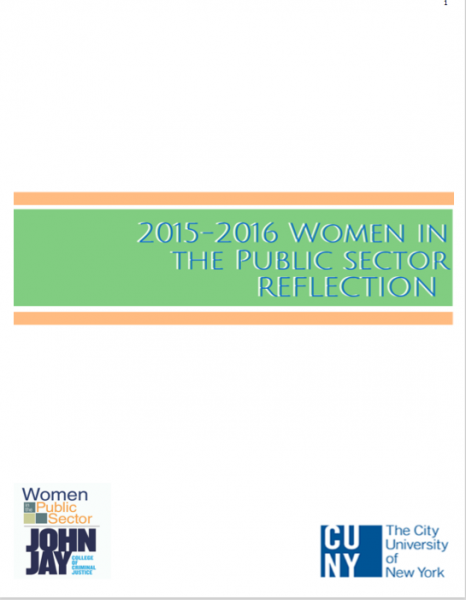 The purpose of sharing yearly reflections with the larger WPS network is to highlight the research activity and events completed during the previous academic year as well as detail future projects. 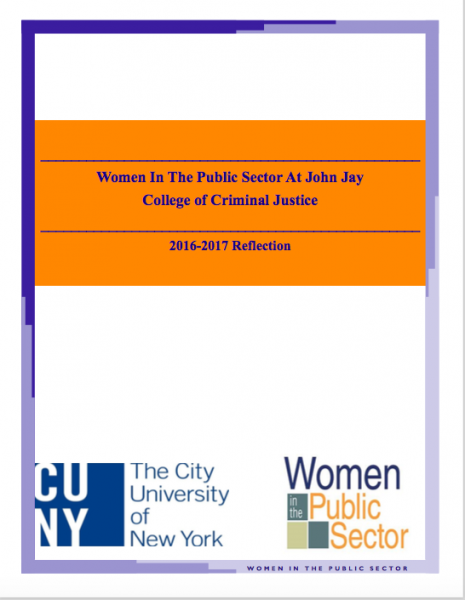 If you have any questions regarding the yearly reflections, please contact us: wps@jjay.cuny.edu. 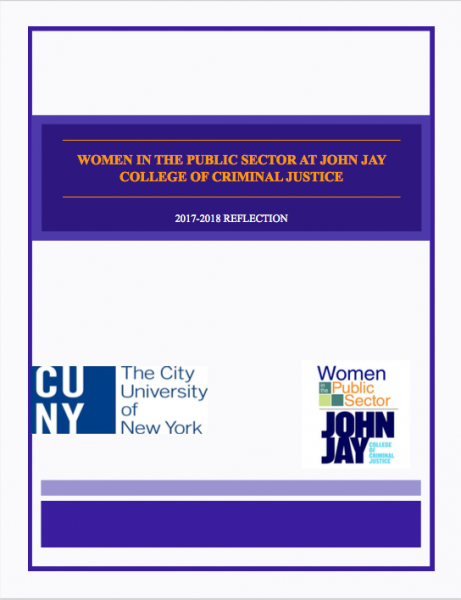 Click on each cover below to learn about the activities and projects conducted during that academic year.